No matter how advanced skin care is, advice on this front always starts with the importance of moisturising. And the four-step, time-tested routine is wash, cleanse, tone and moisturise. We’re not talking diets, we’re saying fruits, fresh vegetables and water will give you a glow that make-up can’t replicate. Papayas, watermelon and avocado are good to consume and put on your face. Remember to make these a regular part of your diet. A good diet and a workout… why shouldn’t you look your best with this combination? If you are not a gym bunny, go for brisk walks or a run, and motivate yourself with music. When you come back from half an hour doing an outdoor routine, it’s not sweating you are seeing, it’s a glow. 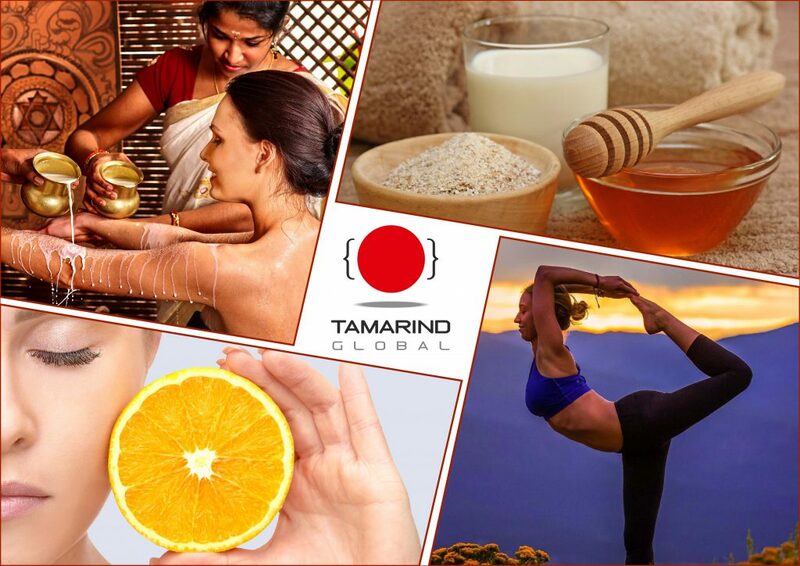 We are so tied to the office and our homes, that even in sunny India, people suffer from Vitamin D deficiency. It can leave you feeling tired and put a strain on your joints. The correct supplements – fish oils, multivitamins – can boost energy and make your skin look good. A daily cup of green tea is great to fight acne and helps with metabolism. You know how they say, sleep away your worries. Well, don’t let the wedding stress eat into your sleep time. Your skin will reward you for the downtime. As a premier wedding planner in India, we are not just responsible for the venue and other organisation, we are also keen to handhold the couple from start to finish. So, we have a few quick-fixes for the bride who is behind on her skincare routine. If you never practised the clean, tone, moisturise routine, and your skin has suffered for this, oils can come to your rescue. Almond and coconut oil are best because while sesame and olive oil does a great job, they can cause a quick tan if you use them in the day. 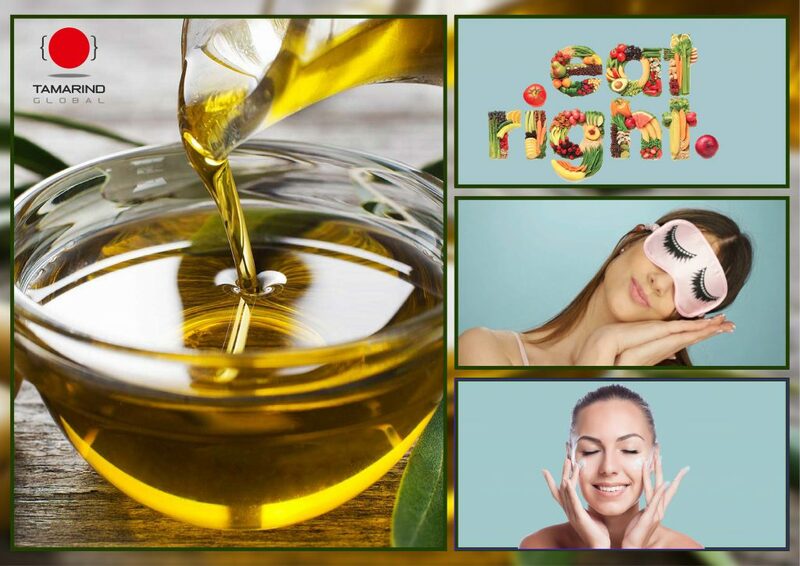 How to use oils: Massage about a teaspoon of oil into your face for a couple of minutes. Warm a bit of water, dip in a light cotton face cloth and wipe down the oil lightly. You can see the moisturising results in a week. Surprisingly, the routine even helps to fight acne. Every skin care routine mandatorily needs exfoliation, but particularly so if you have been lax with taking care of your skin. You can find some amazing exfoliation products in the market; look out for the ones with natural scrubbers like ground walnut shell – better for your skin and the environment – rather than microbeads. And use a loofah or vetiver scrub for your body. Natural remedy: Grind dry moong beans and stir in with a little turmeric; mixed with water works a charm and leaves an instant glow. You could almost literally massage away a lot of your skincare issues with a day at the spa. Can you ask for a quicker fix? And the added attraction is you could pick up some pointers that you could come back and do in the comfort of your home. Whether it is a laser treatment you want or an old-fashioned wax, time hair-removal appropriately so that you get the best results. Laser treatments have to start early and waxing is best done about three days before D-day, so any breakouts can be taken care of and you still have smooth hands and legs. As a destination wedding planner, we have to remind you to tailor your skincare treatments around the location. If it’s in a cooler clime, you need to moisturise and keep away dry skin and cold sores; if you are headed to the beach, sun protection will be the need of the hour.